I couldn’t have expected a better way to sample Afghan culture! Weddings are, in my opinion, one of the best ways for the traveler to immerse himself in the real essence of what local culture is all about. Not only the food but especially local customs and traditions are always omnipresent at weddings. 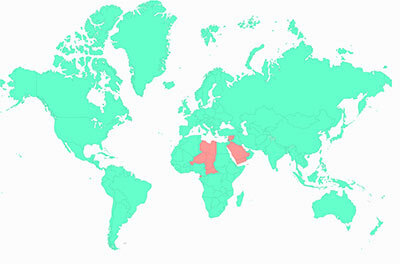 I had many opportunities to join weddings around the world throughout the years, in Vietnam, Moldova, and twice in Iran. And now I was invited to a Pashtun and a Tajik Wedding, which are both very traditional people. When I arrived in Kabul, I was quickly amazed at those massive “wedding halls” that are everywhere in Kabul. They are covered with flashing lights, sort of like a Las Vegas Hotel, but with Chinese Christmas lights all over. 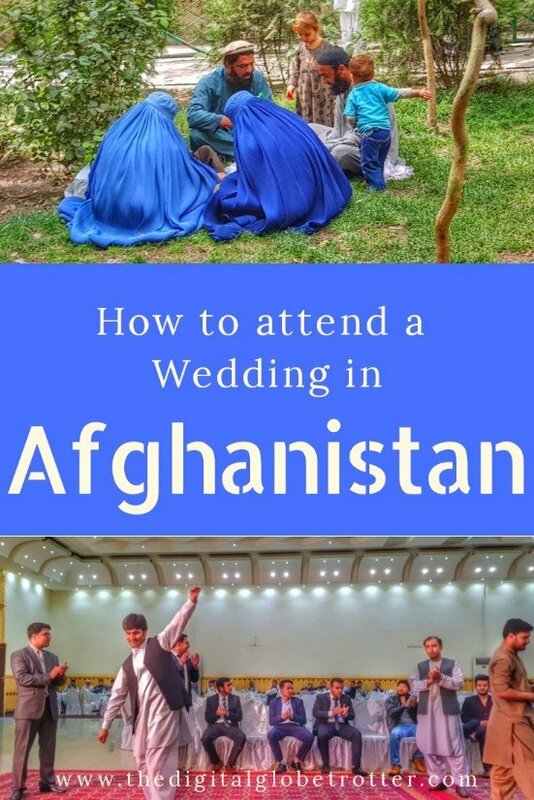 After asking my driver about them, he told me it is currently wedding season and Afghan people traditionally love to invite as many people as they can to weddings, hence the size of the buildings. Since there aren’t any bars in the whole country, it is kind of their way to go out and dance with friends, I suppose. In their culture, Aghan men are completely separated from Women for the celebration, just like I had experienced in Yazd in Iran, only separated by a thin wall. It was absolutely impossible to interact with them the whole night, so men were just dancing between each other. 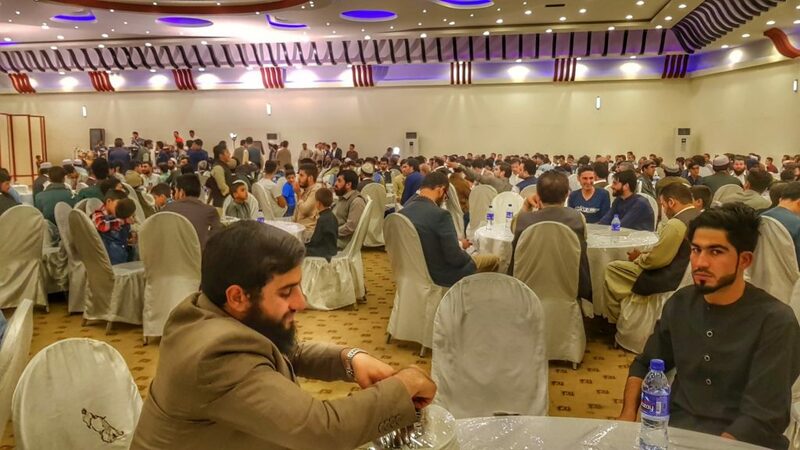 There were about 300 men from all age grouped around tables of about 10 people, most people wearing the traditional Muslim Kurta, some with a blazer on top to add to a bit of a formal style. 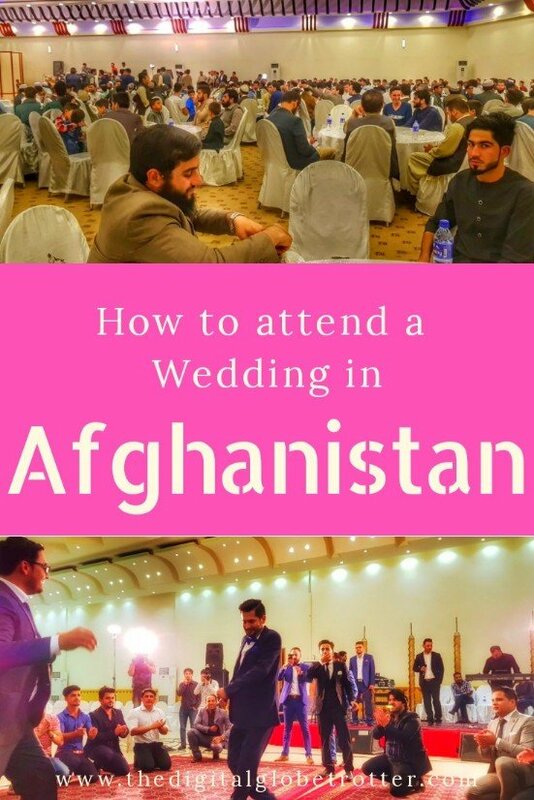 The interesting thing about this wedding is that my friends who invited me were pretty well connected in Kabul. We ended up being invited to the VIP table in a special room where only the exclusive guests were taking part, along with the owner of the Wedding Hall. 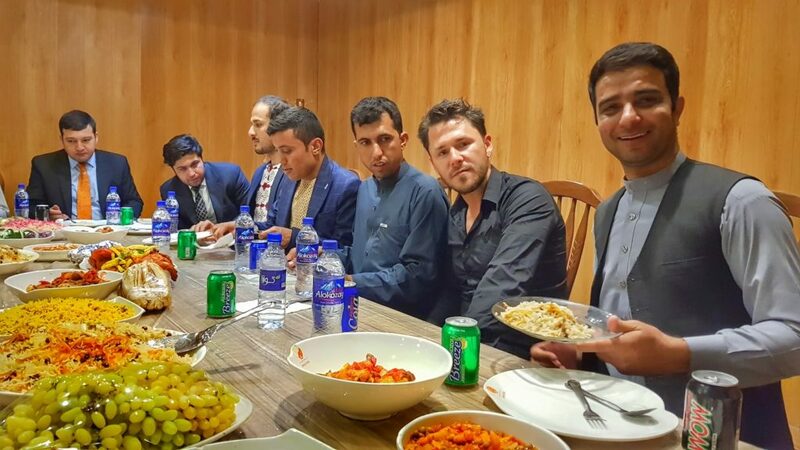 Interesting thing is, we had at our table the Minister of Transport Mr Mohammad Hamid Tahmasi and several members of the government that had been invited to join the feast. Pretty amazing turn of events for my first day in a war-torn country! On my second day, I was invited to another wedding. This time it was from another Ethnic Group of the 14 found in Afghanistan: the Tajiks. That was great, as I could see different traditions than the Pashtun ones. The interesting thing about this wedding is that the friends that had invited me were close friends of the groom. 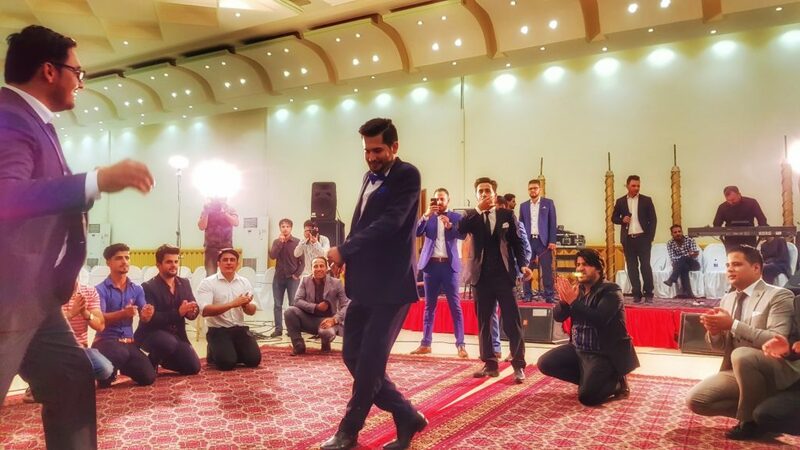 Which meant that we had a closer interaction with the festivities, and joined the dance floor for a good part of the night, grooving to the sounds of Tajik Afghan music, all of that while the rest of the 300 or so other guests were watching us dance! Pretty interesting overall, and again, we had a feast. Overall, what an experience! 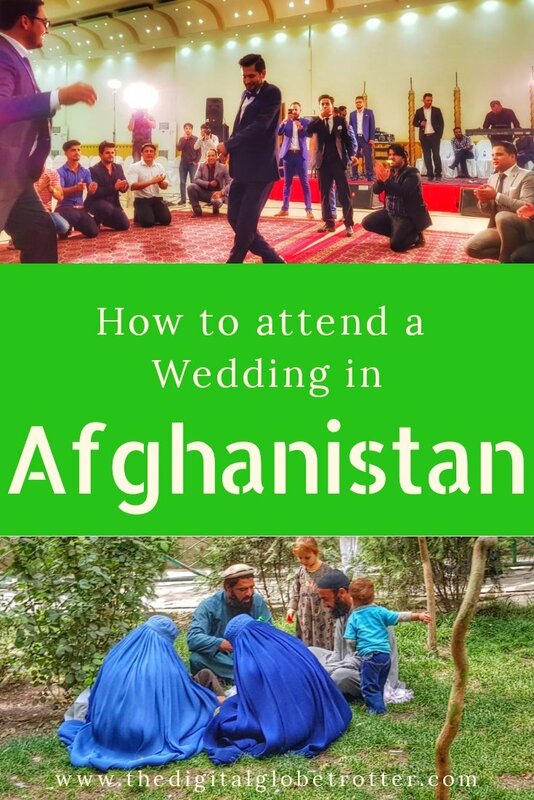 I couldn’t have imagined that all these weddings were waiting for me before I arrived in Afghanistan. This is what I love about traveling. 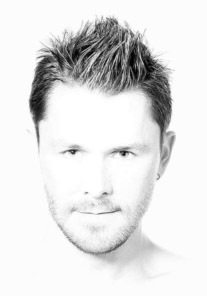 You put yourself out there and beautiful things just happen. But for those things to happen, you got to take risks and go to uncommon places. 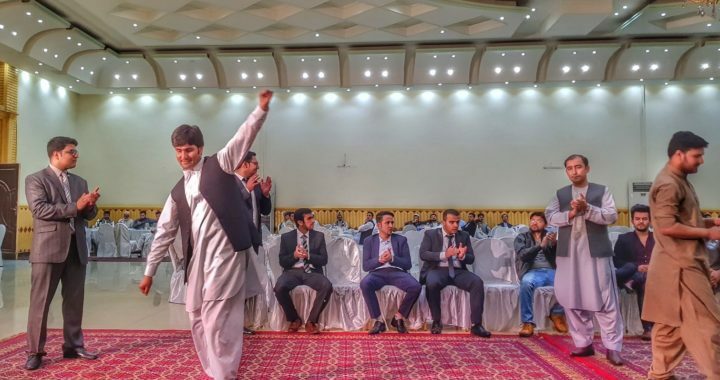 Those two weddings were definitely the highlight of my Afghanistan trip so far! 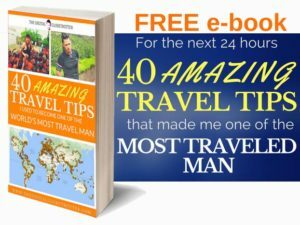 Tagged Afghanistan, backpacker, backpacking, budgettraveller, digitallifestyle, digitalnomads, globetrotter, groom, Kabul, remotework, rtw, solotravel, travel, traveladdict, traveling, Travelling, wedding, worldmap, worldtravel.